If you are dissatisfied with your smile, cosmetic dentistry can enhance the appearance of your teeth for an overall more aesthetic look. At Dental Health & Wellness of Long Island in Northport, NY, we offer a range of cosmetic dental services, including porcelain veneers and teeth whitening. Dr. Steven Lamberg has been a member of the American Academy of Cosmetic Dentistry (AACD) for over 20 years and can provide dramatic cosmetic results while maintaining the natural beauty of your smile. At our practice, we use advanced smile design software to create a personalized treatment plan suited to your unique aesthetic needs. Before recommending any procedure, Dr. Lamberg will complete a comprehensive examination of your smile and determine if you have any oral health issues which may compromise your results. 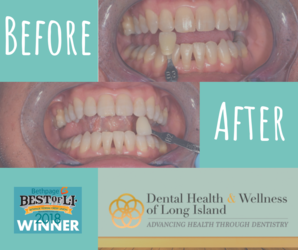 At Dental Health & Wellness of Long Island, we offer a wide range of cosmetic services, allowing us to find the optimal treatment option for your specific aesthetic concerns. Bonding uses a tooth-colored composite resin to provide instant concealment of damage to your smile. Dr. Lamberg can use dental bonding to address cosmetic flaws, such as chips or cracks. Bonding can also conceal areas of discoloration. A low or uneven gumline can diminish the overall appearance of your smile. At our practice, we use a dental laser to perform cosmetic gum contouring. This procedure can sculpt a more symmetrical and even gum line that complements your entire smile. The clear aligner system from ClearCorrect allows you to straighten your smile without the hassles of traditional braces. These American-made aligners are removable and function by applying consistent pressure to your teeth to guide them into the proper position. Crafted from clear BPA-free plastic, the aligners are virtually invisible. We are dedicated to providing cosmetic dental treatments which enhance the natural beauty of your smile while maintaining your oral health. For more information on ClearCorrect, visit them here. Dental veneers are thin shells of porcelain placed over the front surfaces of teeth to conceal a range of cosmetic issues, such as chips, cracks, discoloration, and other flaws. Dr. Lamberg offers minimal-prep Lumineers® to enhance your smile without altering the structure of your teeth. Whitening is an efficient and affordable method of removing staining from the surfaces of your teeth for a brighter, more beautiful smile. This safe treatment can offer results in a single in-office session. For more information, visit here. For patients interested in more dramatic results, Dr. Lamberg can design a customized smile makeover plan to address multiple cosmetic issues at once. 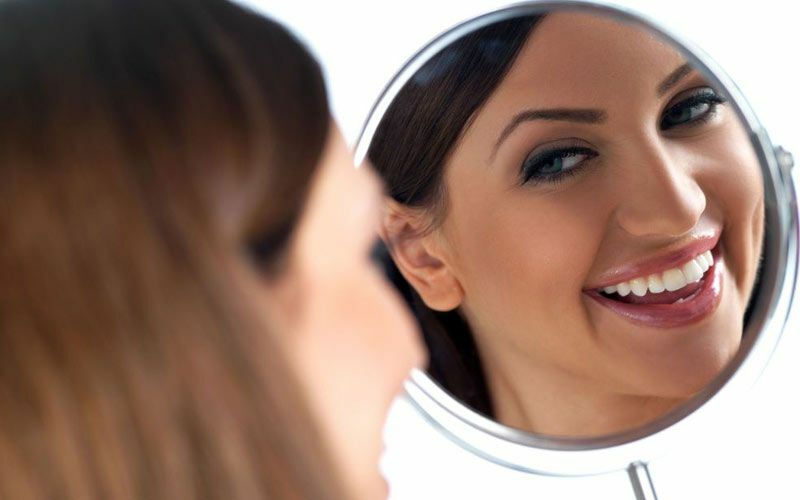 With a smile makeover, we can combine several cosmetic dental treatments into one cohesive treatment plan. 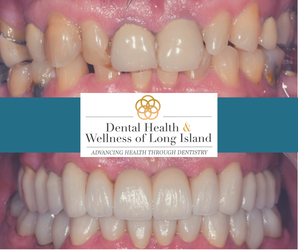 At Dental Health & Wellness of Long Island, we are dedicated to providing cosmetic dental treatments which enhance the natural beauty of your smile while maintaining your oral health. For more information about our services, contact our office online or call (631) 261-6014 to speak to a member of our team today.